Another example of how the Bora Indians are preserving their culture is the sustainable agroforestry project being conducted in Brillo Nuevo, a community of Bora Indians on the Ampiyacu River, a branch of the Amazon River located 120 kilometers east of Iquitos. Tropical forests are not easily reforested after being clear-cut and crops have been planted because most of the nutrients are located in the forest canopy rather than in the soil. The Boras have learned how to successfully manage fragile tropical soils so that agriculture and forestry are sustainable. Scientists have learned much from observations on the Bora agroforestry project in Brillo Nuevo. Currently, agricultural and forestry scientists are incorporating traditional Bora agroforestry techniques into new models of tropical agriculture that will sustain the tropical rainforest rather than destroy it. 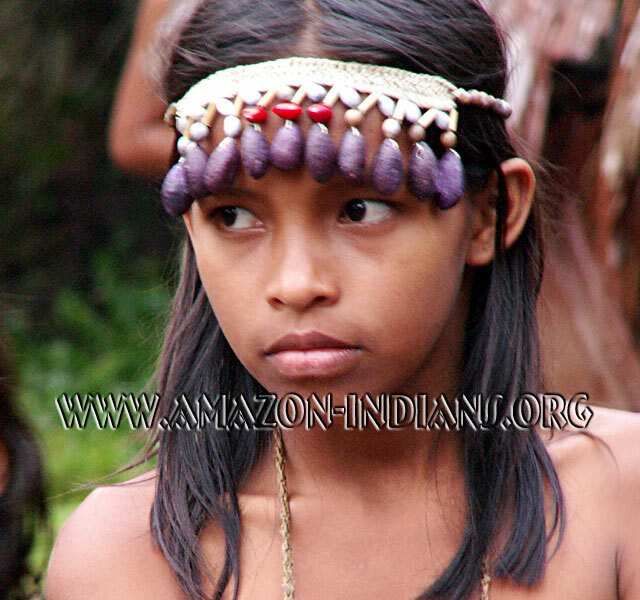 Surprisingly, the Bora Indians are not from Peru. The Bora ancestral homeland is in reality north of the Putumayo River in what is now Colombia. Before the turn of the twentieth century, the Boras were a semi-nomadic tribe, residing in large communal houses in the upland forest. Essentially, they were nomads practicing shifting cultivation in communal fields, which they subsidized with hunting and fishing.